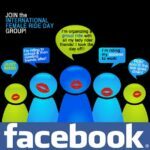 2018 International Female Ride Day Windscreen Flyer | Woman Motorcycle Enthusiast – MOTORESS	2018 International Female Ride Day Windscreen Flyer - Just Ride! 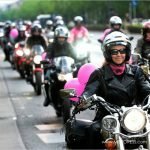 It is the 12th edition of International Female Ride Day – a day for women motorcycle riders to get on their bikes and JUST RIDE during the world’s only synchronized ride for women! 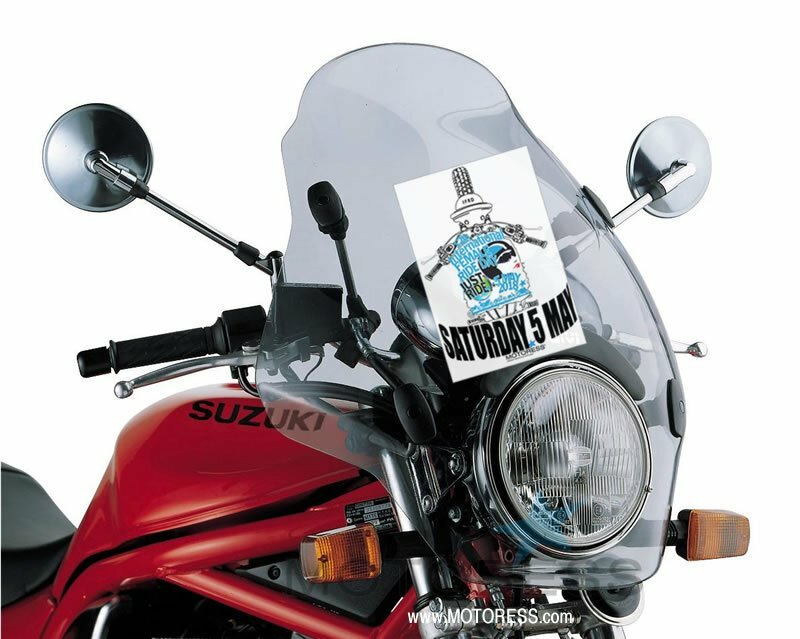 And to help you celebrate, we’ve prepared and readied your annual motorcycle windscreen flyer which you can use to accent your motorcycle (or gear, or cargo or backpack) for your Saturday 5 May – ride. 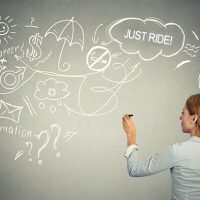 The 2018 International Female Ride Day© motorcycle windscreen flyer is a simple way to decorate your motorcycle, scooter or trike as you “JUST RIDE!” and take part in this global movement for women riders. It’s a simple yet effective way to show your involvement. 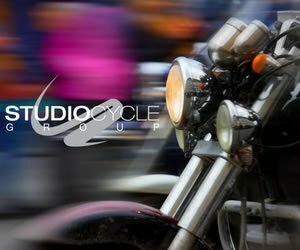 Just click on the links below, send the document to your printer and start your JUST RIDE!” preparations! 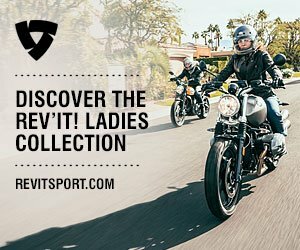 Trim and fit the flyer to your own bike – in as many spots as you wish. 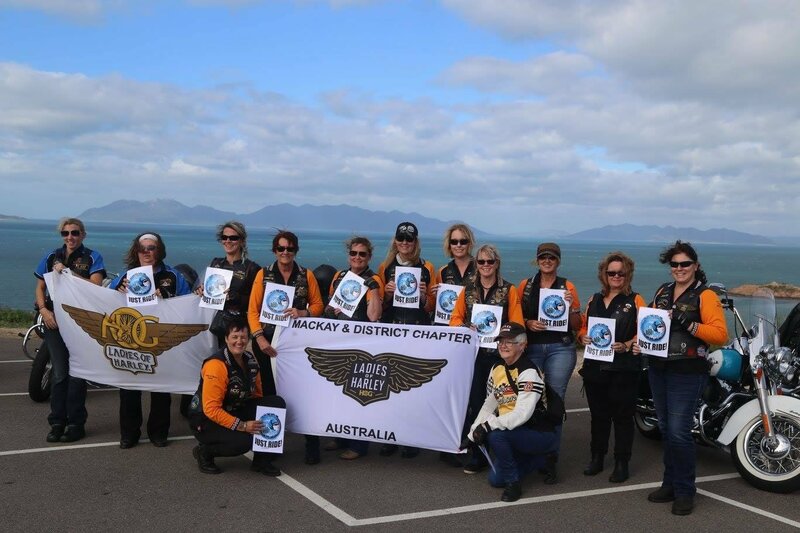 This letter size document will bring your windscreen alive with the globally recognized 2018 International Female Ride Day© iconic image. It will make a statement and reflect your role in the global action. 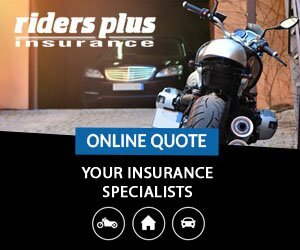 Wherever you place your iconic IFRD message, be sure it is in a spot which will not interfere with your riding or your ability to see the road ahead. 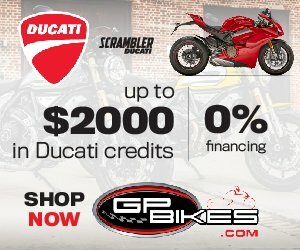 Sportbike, adventure bike, scooter or cruiser windscreens. If you print out a reduced size version you can fit into the middle or off to the side. 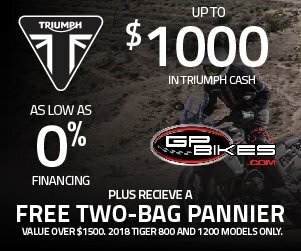 Panniers, top cases, side cases or tank bags. Front wheel guards and /or ,mud flaps. …and any other cool place you feel! 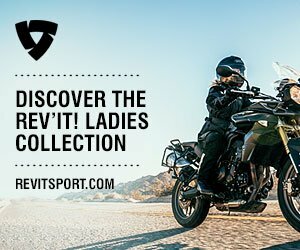 We’ve even seen the 2018 International Female Ride Day Windscreen Flyer placed even on women rider’s backpacks – which looks amazing. 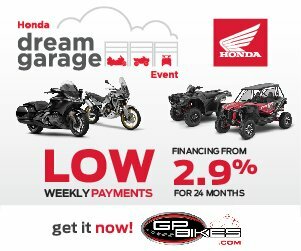 It’s your time to get creative with the banner of your choice. 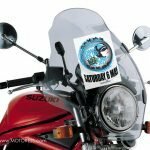 Once again, be sure where ever you place your “JUST RIDE!©” day banner, be sure it won’t interfere with your safe and proper motorcycle operation. Protect against rain and moisture. If you can, take the flyer to a printer and have it laminated. Another option is place in a large plastic kitchen food storage bag (Ziploc) and then attach. CAUTION! 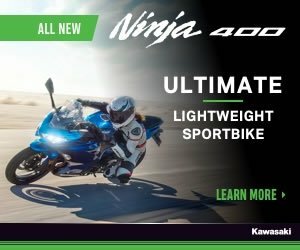 Do not use this flyer if it interferes with your vision and/or path of sight on the road ahead, which may be the case on various styles or makes of motorcycles. 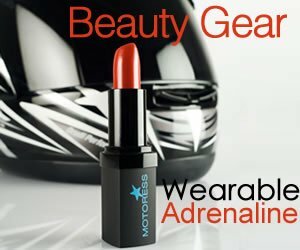 Equally, do not place this on your bike where it will interfere with the safe operation of your motorcycle. 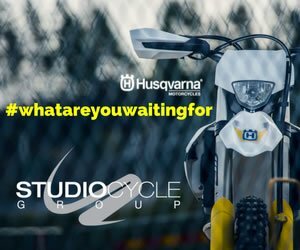 2017 Australia – Windscreen Flyer for Photo!